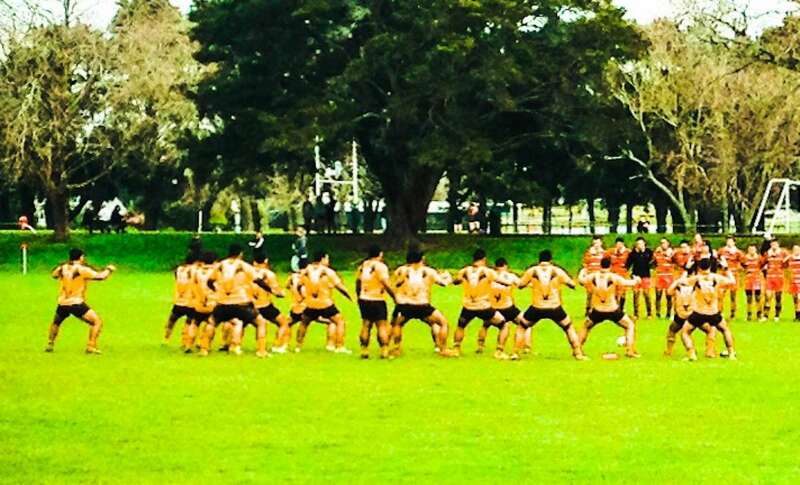 Last Saturday our 1st XV team staked their claim in the secondary school's semi-finals, with an emphatic 101-7 victory against Pukekohe High School. Team Manager Ben Silk said he was "very pleased" with the team's performance last weekend. "They are continuing to build well as the end of the season approaches. The performance was down to a lot of hard work and dedication in training with Head Coach Bruno Watkins and Deon Wagner." Our 1st XV boys know Alfriston College will be a tough semi-final opponent, but Manurewa are on form and looking forward to the challenge. Please come and support them this Saturday at Manurewa High School, 12pm.